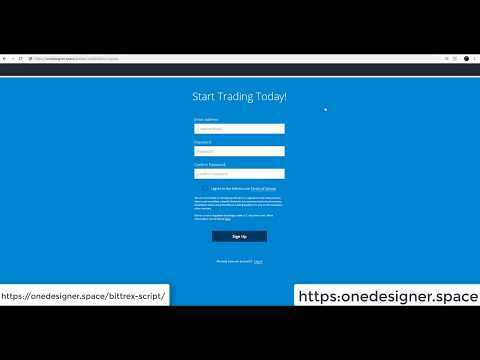 Cryptocurrency Trading Platform – Bittrex Clone Script Start your own CryptoCurrency Trading Platform Website like Bittrex.com, by using our New web software script. Our Script 100% Clone and complete software helping you to start, manage & maintain a trading platform. A clean clone of Bittrex the leading bitcoin and altcoin trading website with all the features. The software is developed on robust PHP framework & MySQL Database. ✓ Using BitPay API / Block.io API / Coinpayment API / BlackChain API ✓ Maintain full control of your private keys with our multi-signature vault. ✓ Users can invest over time by scheduling buys weekly or monthly. ✓ The leading platform for professional digital currency traders. If you want to buy from our website as your wish.